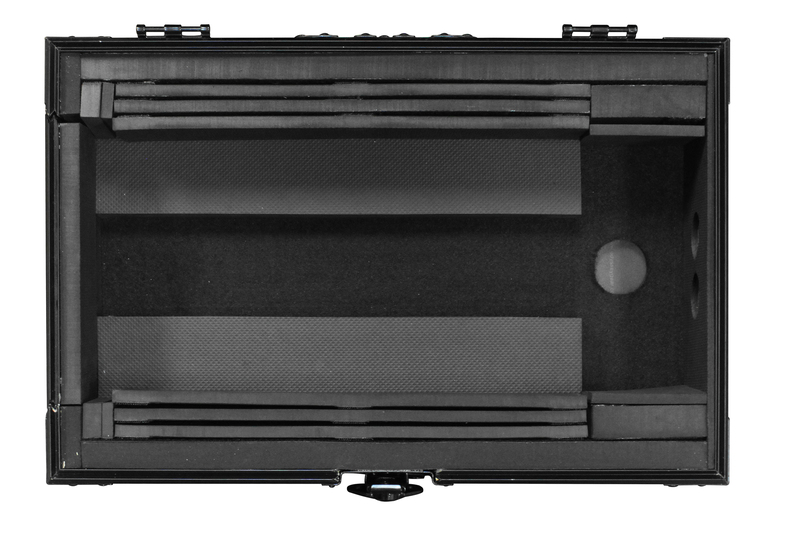 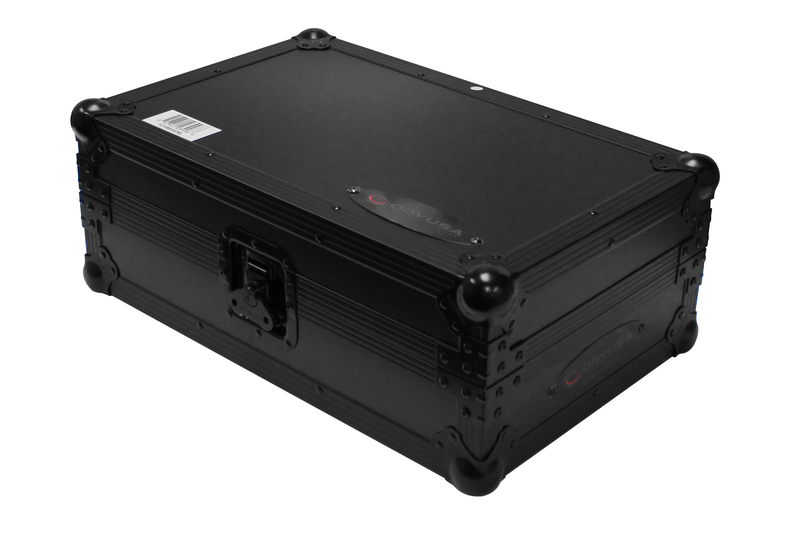 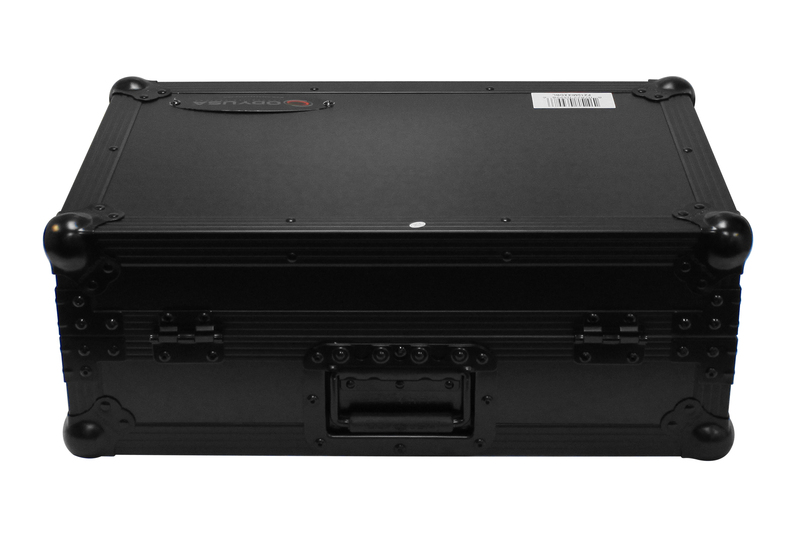 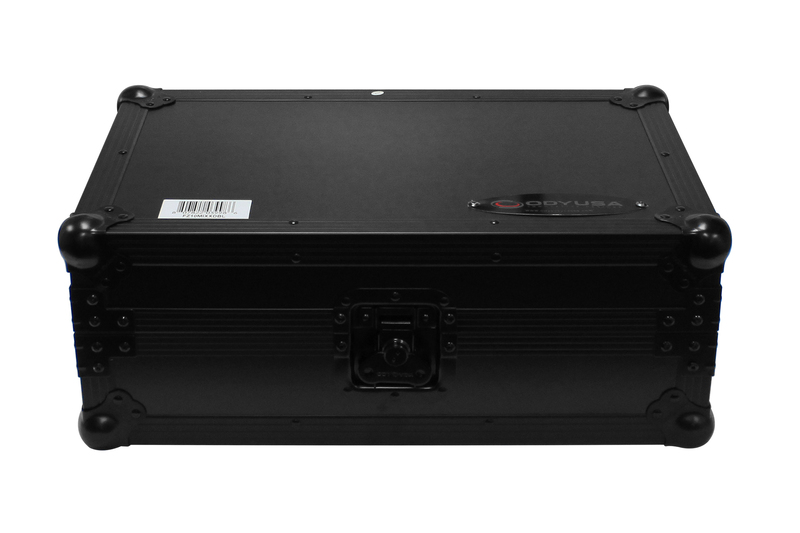 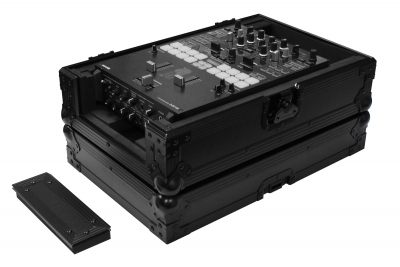 Transport your 10" format DJ mixer in style with our foam-lined XD series Flight Zone® mixer case. 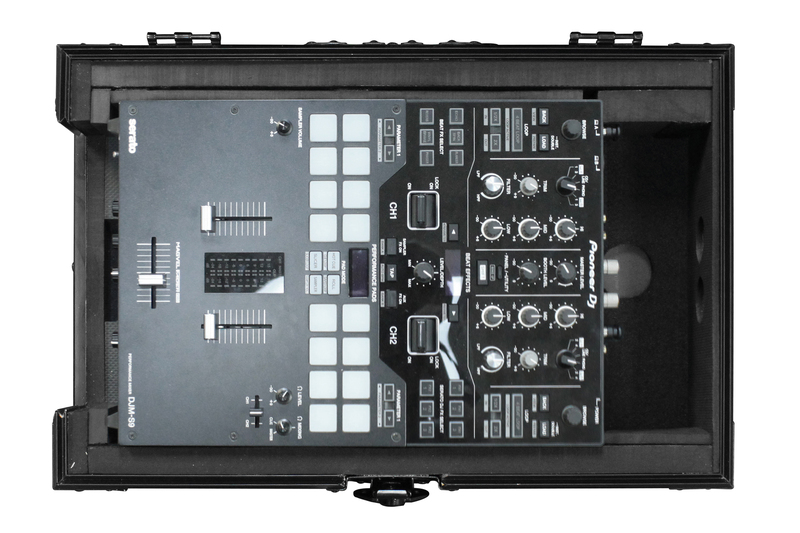 It features and extra wide front removable access panel that provides full protection during transit, yet can conveniently be slid out to access front controls and input jacks during use for all of today's hottest DJ mixers. 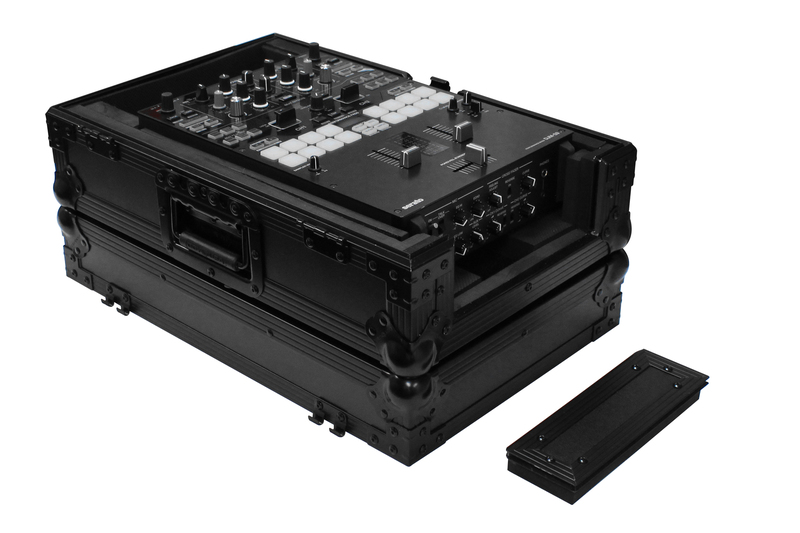 The "extra deep" design gives you additional rear space behind the mixer, convenient for quick easy cabling or storing compact accessories. 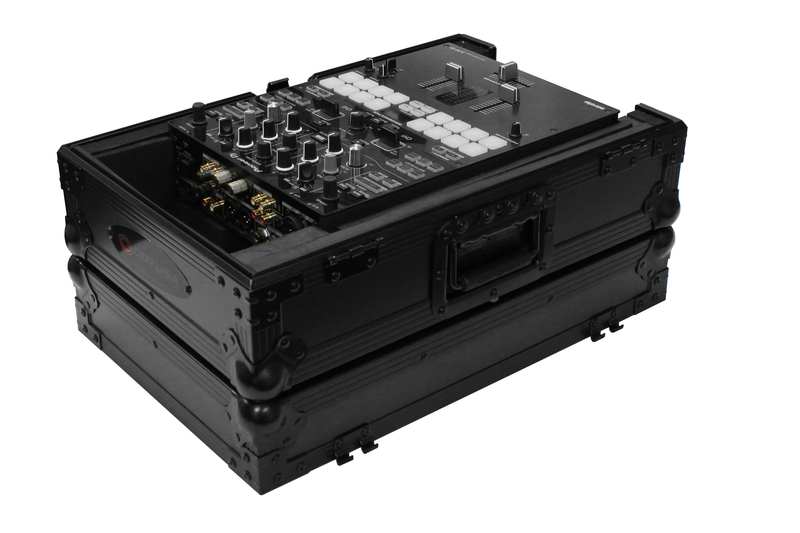 For additional mixer elevation, you can use the lid as a stacking base, very useful when using those lower tables or for taller DJs. 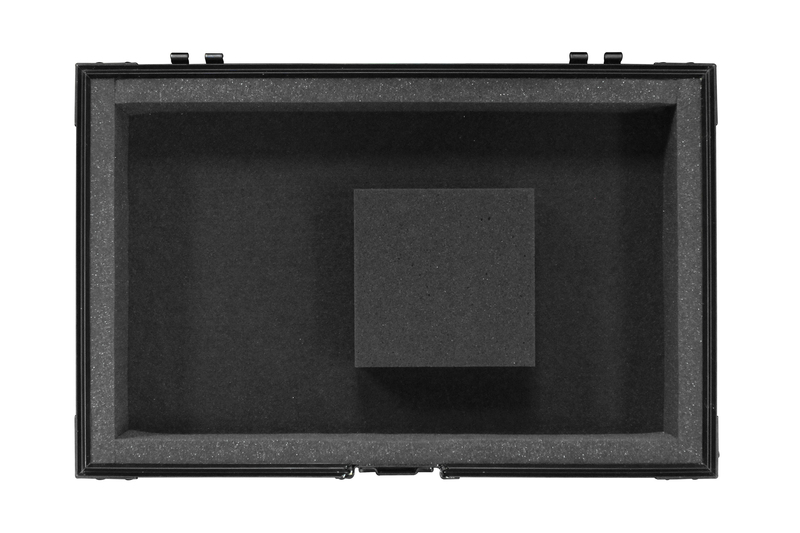 • Lid Interior Height is 3"
15.5" x 10.5" x 23.25"